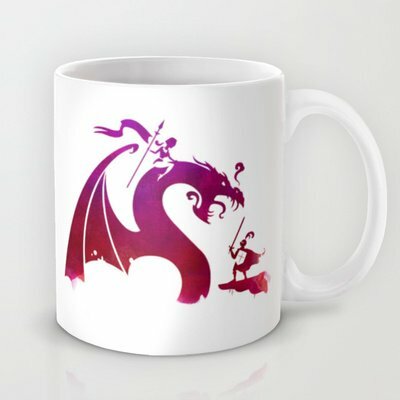 Do you need a gift for a dragon lover? 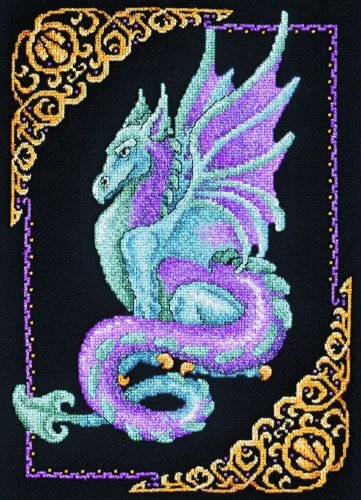 I am totally crazy about dragons. I was given two beautiful collectible dragon figures when I bought my first house and I still have them. I also had a collection of the small cute dragon figures too but they’ve been lost over the years. 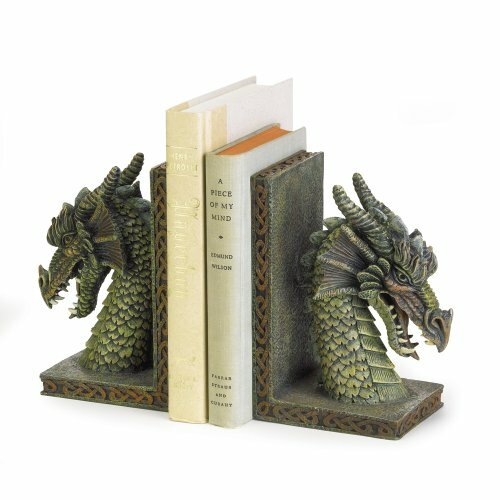 I hope you like this selection of dragon gift ideas as much as I do today. 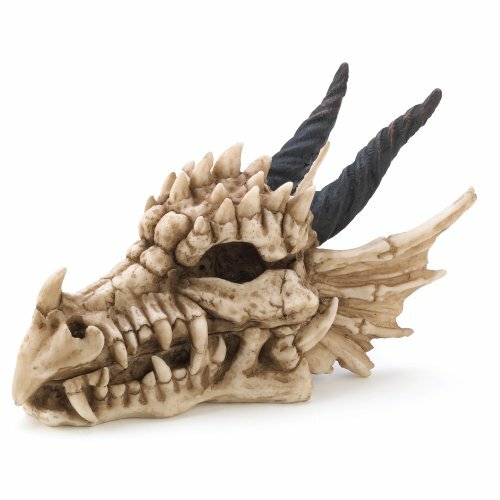 The first item I found for today’s post is the amazing dragon skull trinket box – besides dragons, I also have a thing for trinket boxes so this would be a great addition to my collections. 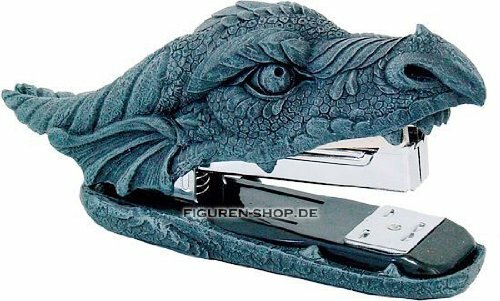 I always lose my stapler at work so this dragon mouth stapler would be easy to recover – there can’t be many dragon staplers around after all! 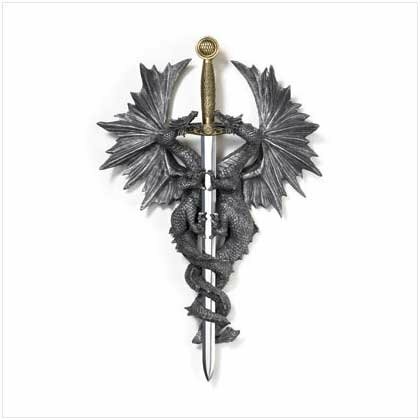 I tend to hang pictures on my walls rather than plaques but this pair of dragons with a dagger plaque looks fabulous. 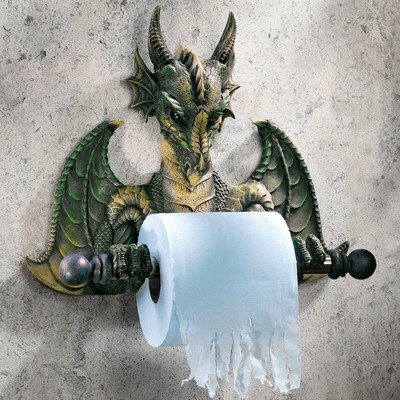 For a bit of fun, how about this lovely dragon toilet roll holder? With a look like that, they won’t be hanging the roll the wrong way around either! 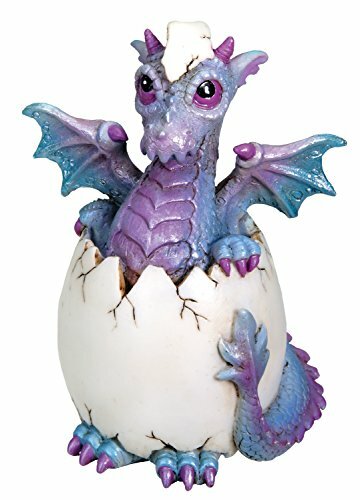 This dragon hatchling is similar to the cute figurines I used to collect – mine were all green dragons though but I love the colors on this one too. 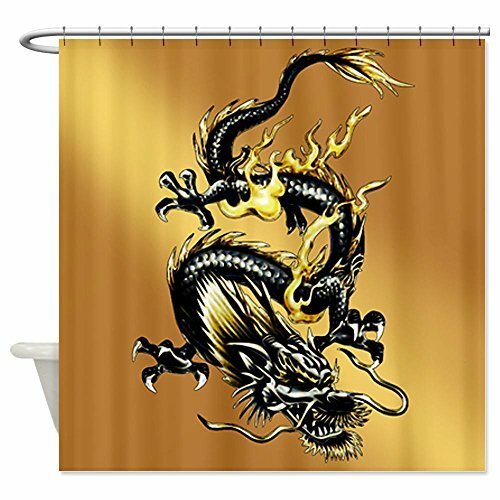 This dragon shower curtain is amazing! I love the colors and the fine details in the design. I’m not sure my bathroom is majestic enough for it though! 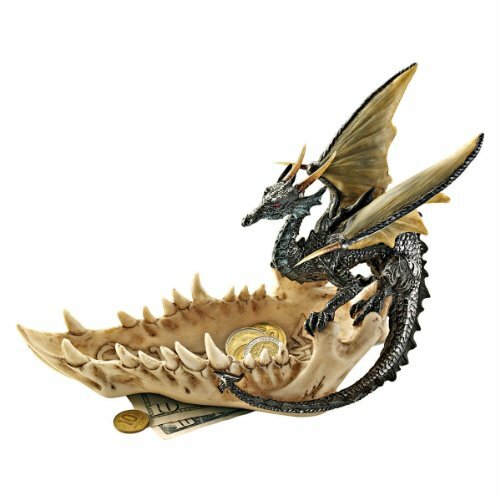 Another dragon skull item is this small dresser dish – somewhere handy to drop your spare change or keys at the end of the day and looks great too. 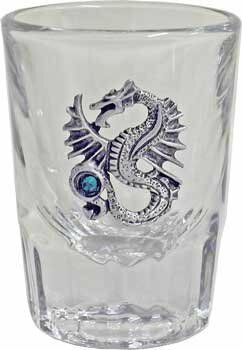 I really liked the design of the dragon on this small shot glass – there were a couple of other designs but this one stood out for me. 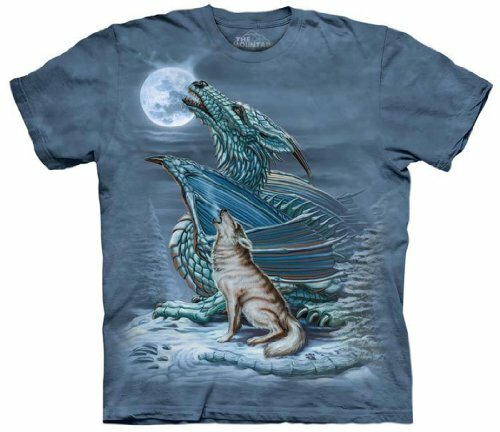 The t-shirt is a Mountain shirt – I love their big dog face t-shirts and this dragon & wolf with a full moon is a stunning piece of wearable artwork. 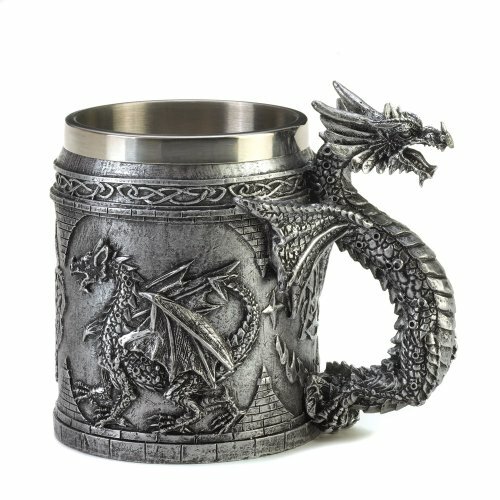 I’m not sure if I could lift this pewter mug when it was full but as a display piece, it’s another highly detailed piece with several dragons depicted on it. 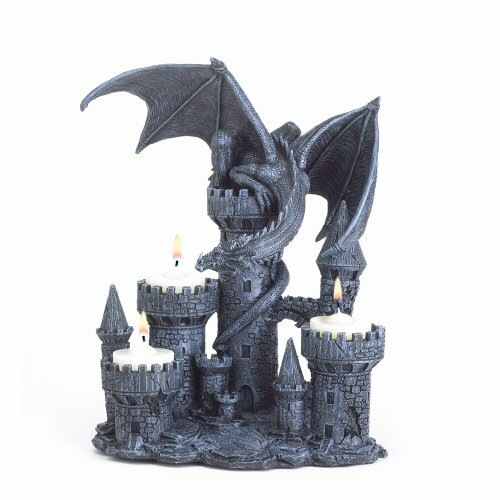 There are hundreds of dragon posters and t-shirts available but I wanted to find some unusual items for you today. 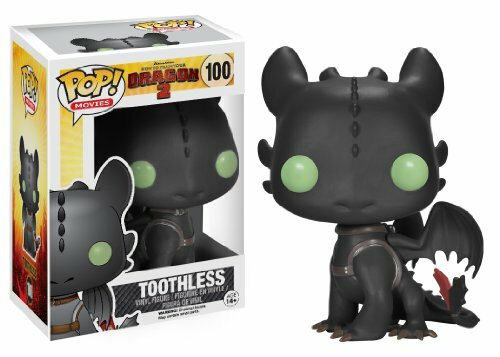 I hope I’ve managed that and maybe sparked some ideas for your own dragon gift hunting. I know my own gift list just got a little bit longer – aren’t I lucky my birthday’s coming soon!